This week’s announcements are few but exciting. 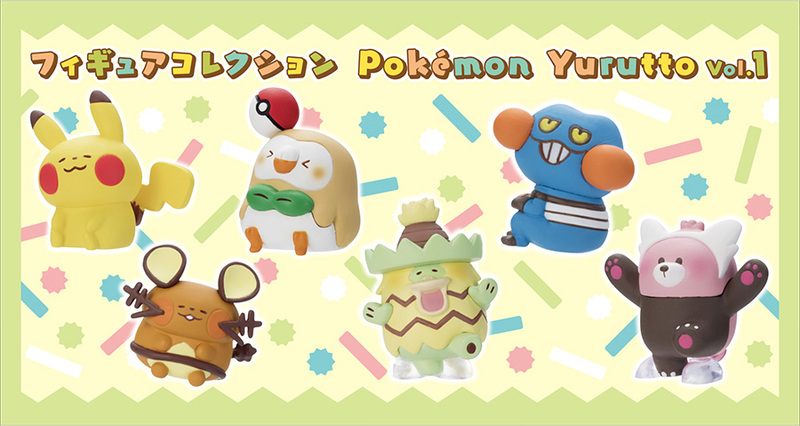 First up – the original Pokemon Center promotion, Pokemon Yurutto, is returning September 29th (Saturday) with Volume 1 of a gacha figure collection. The first volume has 6 figures in total: Pikachu, Rowlet, Dedenne, Ludicolo, Croagunk, and Bewear. 1 play will cost the usual 300 yen, and this figures will be sold exclusively through Pokemon Centers. Next – the very popular Kuttari series, which abruptly disappeared, has abruptly returned! This latest release will drop at all Pokemon Centers & Stores in Japan on September 29th (Saturday). This volume will have 7 Pokemon in total (Litten, Popplio, Rowlet, Alola Vulpix, Dusk Lycanroc, Wimpod, and Buzzwole) with each Pokemon having two forms: one awake and one asleep. 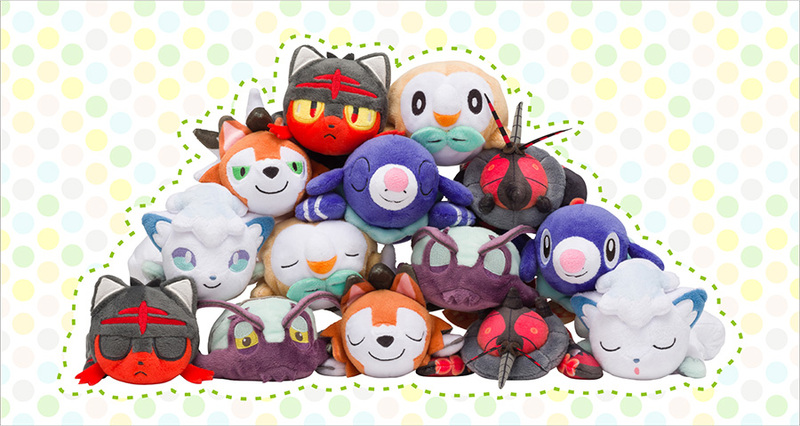 Each plush will cost 928 yen including tax. Last but not least! The Pokemon Center has hinted at an original Pokemon Center promotion scheduled for release October 13th (Saturday). 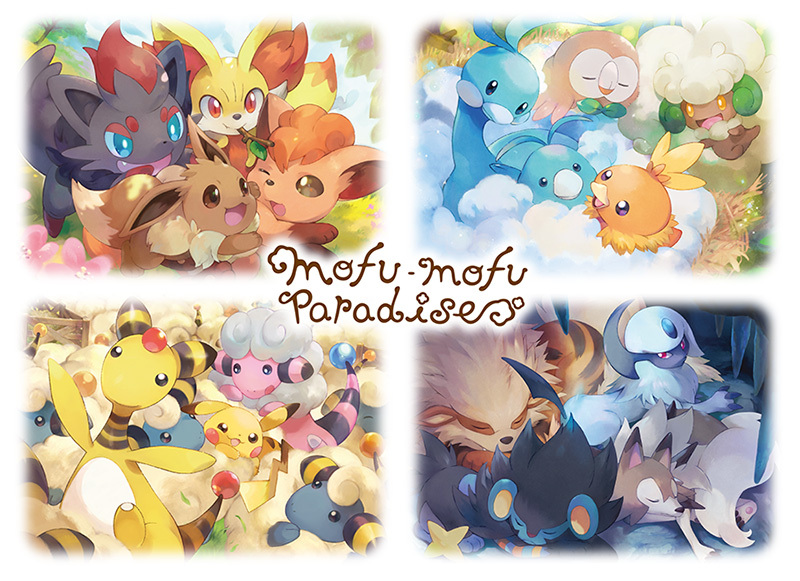 This promotion, called Mofu Mofu Paradise (Fluffy Paradise) is Eevee led and fluffy Pokemon themed, with more information on merchandise coming soon.